Without a doubt, customs clearance is one of the most important things in the whole international trade process. 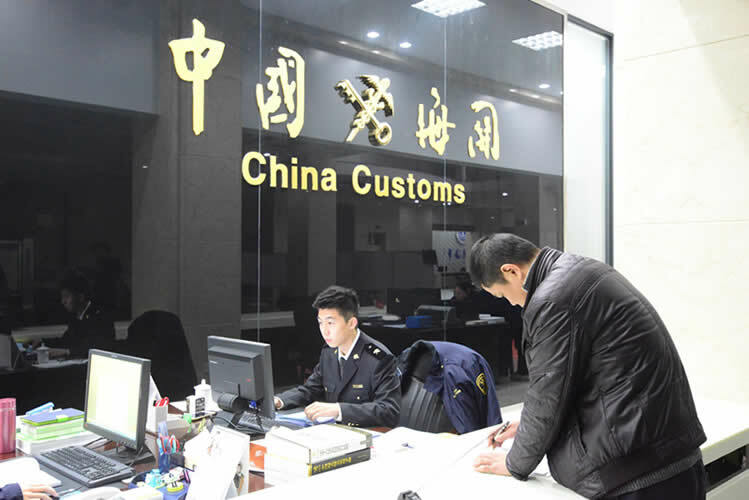 FIC Logistics has a professional and experienced customs clearance service team which provides our global customers with reliable and efficient Chinese customs clearance services. All our customer service staffs are well-trained and outstanding. They are proficient in the declaration knowledge and maintain a stringent work attitude towards each customs process. FIC are able to provide custom clearance services including custom declaration and liquidation, to minimize the problems, additional costs and delays while ensure the consignments are processed and delivered safely. We have rich experiences in Logistics and excellent services. 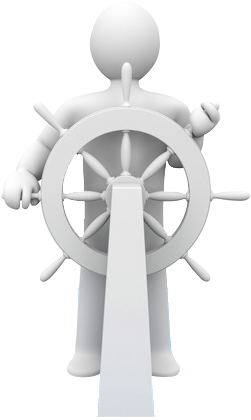 We also offer the best shipping service and the best solution that suited to your budget and requirements. with the warehouses and flexible operation for special shipments, etc. Copyright © 2018 FIC Logistics. All rights reserved.